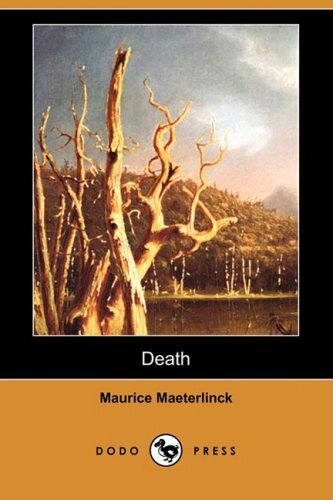 A philosophical look at death, life and what comes afterwards. Maurice Polydore Marie Bernard, Count Maeterlinck (1862-1949) was a Belgian poet, playwright, and essayist writing in French. The main themes in his work are death and the meaning of life. Welcome to the timeless wisdom of the ancient Greek philosophy of Stoicism. Come and see why I and a growing number of people around the world have turned to the ancient teachings of Stoicism for a happier, healthier and more meaningful life. Encyclopedia was designed so that each entry is kept up to date by an expert or group of experts in the field. All entries and substantive updates are refereed by the members of a distinguished Editorial Board before they are made public. by Wilhelm Ostwald - Henry Holt and Co. This book is meant to serve as the first aid and guide in the acquisition of comprehensive notions of the external world and the inner life. It is meant to uphold the scientific method, which takes its problems from experience and for experience.